We nurture our business relationships with the same care and attention we put into our homecare solutions. 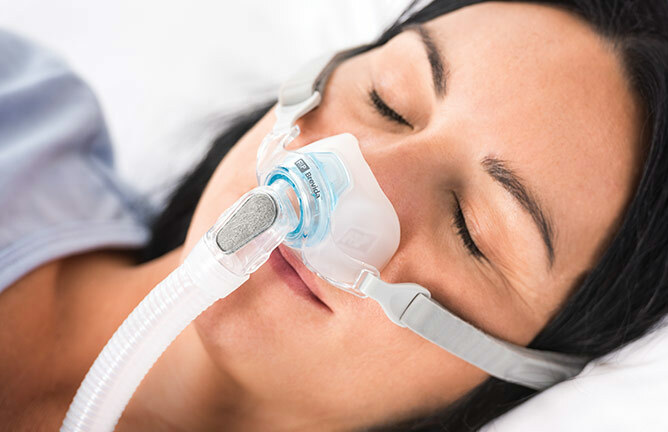 For those who suffer from Obstructive Sleep Apnea (OSA) and those who provide treatment for them, we bring a family of unique solutions that deliver the best in sleep performance for an energized lifestyle. With world-leading technology and a simple user interface, the myAIRVO 2 provides a comfortable solution for treating patients in the home and in long-term care. For those requiring long term ventilation in the home and long term care facilities we offer heated humidification systems to match your respiratory and therapy needs. We are a company whose technology gives people a new lease of life. As an innovator, we relentlessly search for new ideas that change outcomes, improve experiences and give healthcare professionals new possibilities to enhance their daily work. As an enabler, we bring compassion, care and empathy to our work. We are always curious and leading edge, thinking differently about the problems that stand between patients and the lives they want. In the interests of patient care, we go where others wouldn’t or haven’t. We bring the answers to life in products that redefine expectations.